Check out the latest things I'm building and the latest projects I'm a part of. 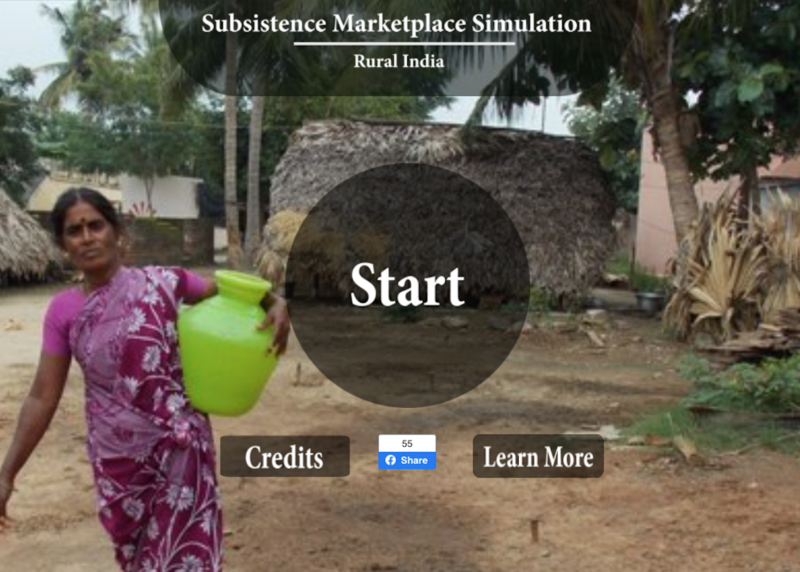 This market place simulator takes you into the life of a subsistence family in India. Test your ingenuity, grit, and resourcefulness and see if you can survive in a subsistence market place. Played by over 10,000 students world wide and counting! 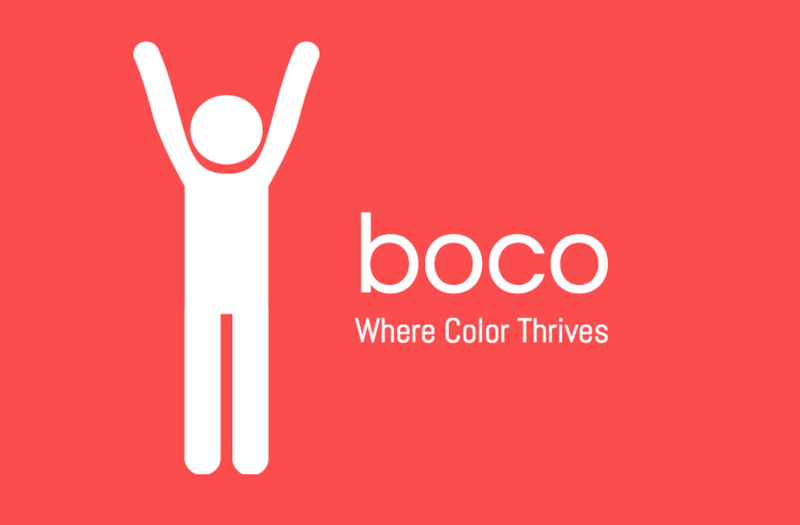 Connecting you to local businesses owned by community members of color. Winner of Best Pitch at Code2040 Hackathon 2017. 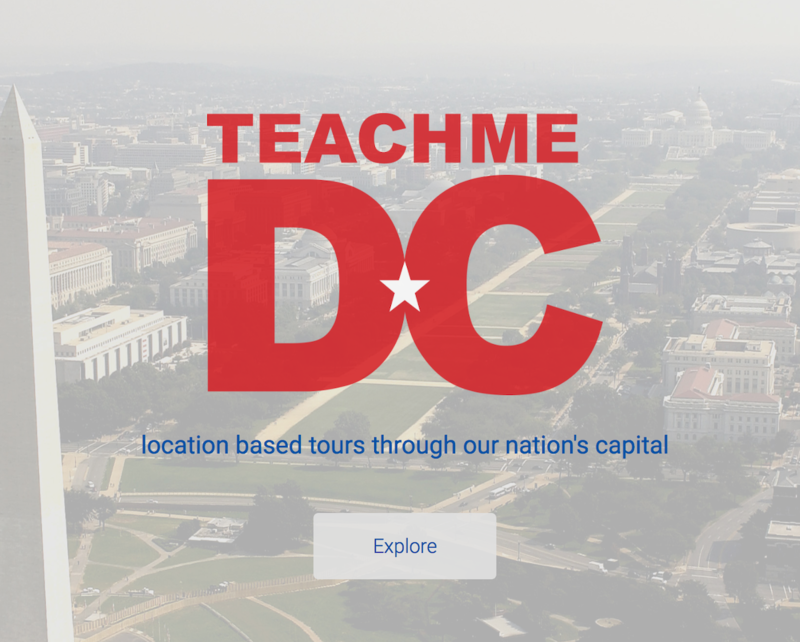 Take free self guided tours of our nations capital. Powered by the Answers.com Gravity API. Winner of Answers.com Prize at HackIllinois 2015. If you'd like to learn more about me or my work experience, check out these links.